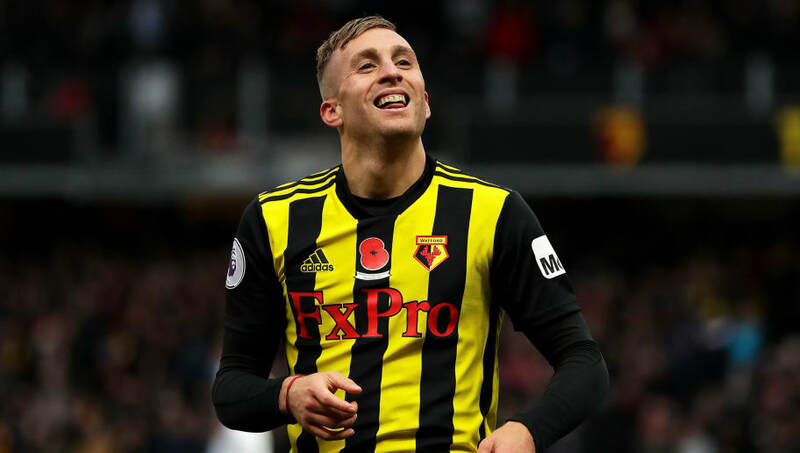 Gerard Deulofeu has said that he is not planning to return to boyhood club ​Barcelona again, and that he is content at ​Watford. The 24-year-old spoke of the difficulties he faced during his Blaugrana career, being labelled the ‘new ​Messi’ as a youngster. Born in Girona, a province of Catalonia, Deulofeu joined Barcelona’s famous La Masia academy as a youngster, playing for the youth sides right up to the first team. Speaking of his time there, he said: “It was difficult, because when I was young it was terrible; every day in the media you are the ‘new Messi’ and that’s not good for a young player. Despite being just 24, Deulofeu has had a whirlwind career. During his first spell at Barcelona, he was loaned out to ​Everton and Sevilla. After signing permanently for Everton in 2015, he spent a season and a half at Goodison Park before being loaned to ​Milan in 2017. Barcelona then bought him back to the Camp Nou later that year, before being loaned to Watford this January and bought permanently in the summer. Deulofeu made his season debut in Watford’s 4-0 defeat to Bournemouth last month, after being sidelined for five weeks. He registered his first goal of the season last Saturday, scoring in the Hornets’ 3-0 win over Huddersfield. Watford sit seventh in the Premier League, after a fantastic start to the season under Javi Gracia. The Hornets are at St. James’ Park next, as they take on ​Newcastle on Saturday afternoon.